Fill in your details below and we will let you know within 24 hours if we can get Deck Box: Convertible Horizontal GR to you with haste! 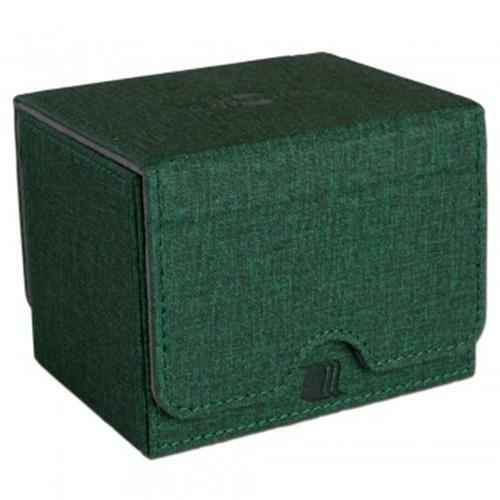 Premium deckbox with fully removable/interchangeable cover. Holds up to 100 double sleeved cards in a horizontal configuration. Made from high quality faux leather and soft microfiber liner material. Removable cover allows free access to cards and many different ways to display your deck. 8 Very strong magnets keep the lid firmly closed to keep your cards protected. Compatible with other CONVERTIBLE products.